All children's sleepwear now 40% off! 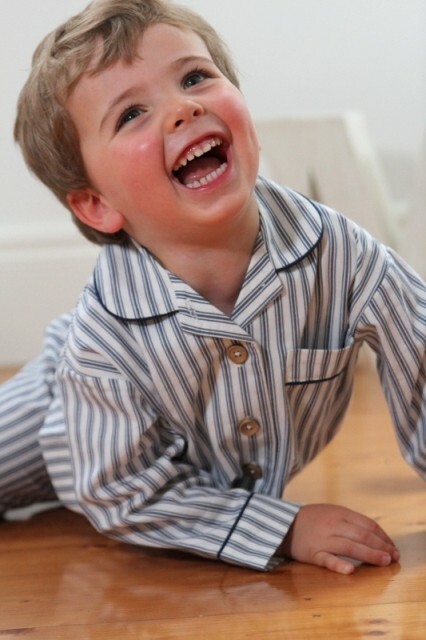 Alfred & Maize creates simply gorgeous sleepwear for children aged 2 to 7 years that is timeless, stylish and well made. 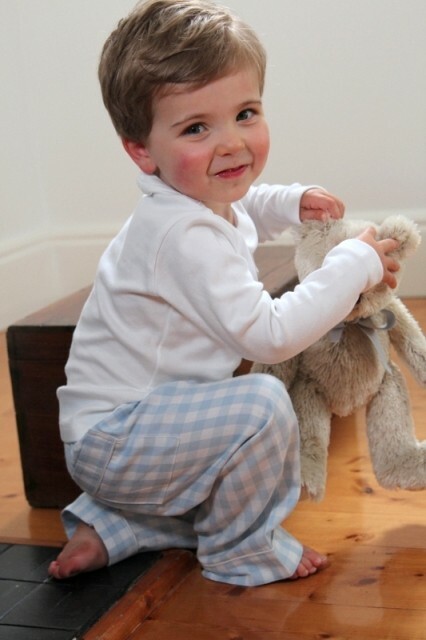 Beautifully soft 100% cotton and cotton jersey pyjamas. Children's sizes 2 to 7. Winter sale now on - all children's sleepwear now $29.95!